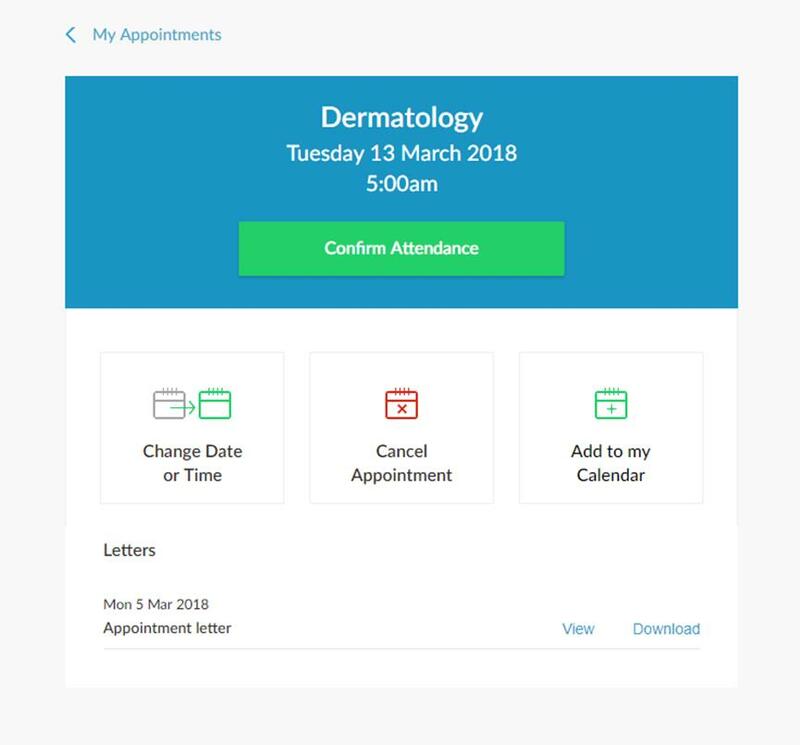 MyCARE will enable patients to manage their own appointments and view appointment letters online. People are increasingly using technology in almost every aspect of their lives. Within healthcare, you may already be receiving text messages and reminders from your GP surgery or Dentist and you may be booking GP appointments, ordering prescriptions or checking test results online. Here at Milton Keynes University Hospital we are keen to provide you with a similar level of service, using modern technology to give you more control to manage your appointments and see information relating to your care. To provide you with this online access we have developed a patient portal, which uses the mobile telephone number we have for you to send an initial invitation to register. Once you have registered, you can log in at any time and increasingly, you will be able to cancel or reschedule your appointments. We will be introducing more options over the coming months to provide you with even greater access to your information. You will still need to log in to the portal to view any more details as this will only be viewable in the letter provided to you. We will continue to send you letters by post as well as making them available on the portal. For patients who prefer to only use the MyCARE patient portal, we hope to provide you with an option to turn off paper letters, but this is not currently available and will always be an option so that we continue to provide different ways of communicating with you based on your own preferences. If you have already registered with the patient portal, you can access your account here.